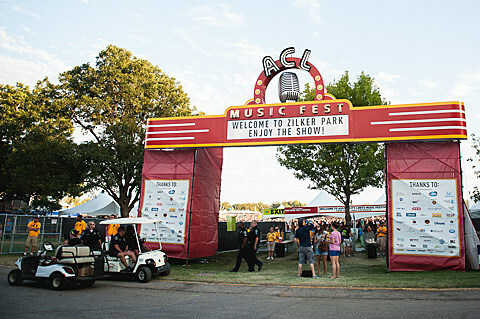 The official 2014 ACL Festival Late Night Shows have been announced for both weekendss of this year’s Austin City Limits festival. Highlights of the first weekend include Beck at Stubb’s, Jenny Lewis at Stubb’s, Interpol at Stubb’s, Rhye at the Paramount, and Mac DeMarco at Scoot Inn. Highlights of week two include Polica at the Parish, CHVRCHES at Emo’s, Spoon at Stubb’s, and Robert Ellis at Stubb’s Indoors. Check out C3’s entire list.